Shane Crawford is the first intruder in to the I'm A Celebrity jungle for 2019. 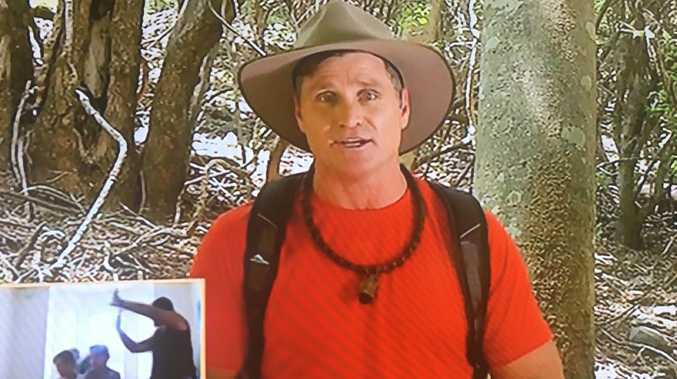 During Sunday night's episode on Channel 10, Hawthorn great and former Footy Show favourite Shane Crawford was announced to join 12 other campmates as the very first intruder for 2019 season. 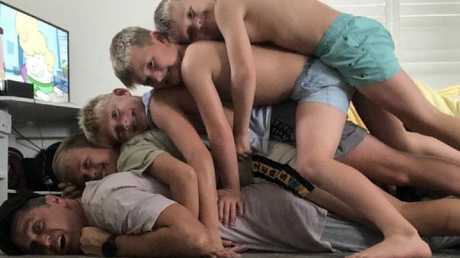 Arriving in South Africa, Crawford said he hopes his time in South Africa will be entertaining for his four sons - Charlie, Ben, Harry and Jack - who had no idea he was heading to the jungle. 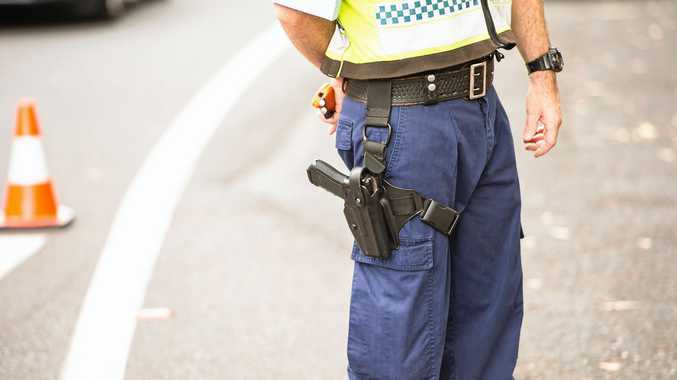 Crawford, a Brownlow medallist and former host on Channel 9's The AFL Footy Show, said he was nervous about heading to the camp. "I'm doing this show because it's a massive challenge,'' he said on Channel 10. "And my kids will want to see dad getting in there and having a go. Shane Crawford hopes to do his four sons proud on I’m A Celebrity...Get Me Out Of Here. "They watch the show all the time so I will have to be extra brave … I hate spiders, I want nothing to do with them. I hate spiders, I hate rats, I hate mice, I hate lizards, I hate bugs. "I don't know how I'm going to cope." Brownlow Medal winner and Hawthorn great Shane Crawford is heading to the I’m A Celeb jungle. 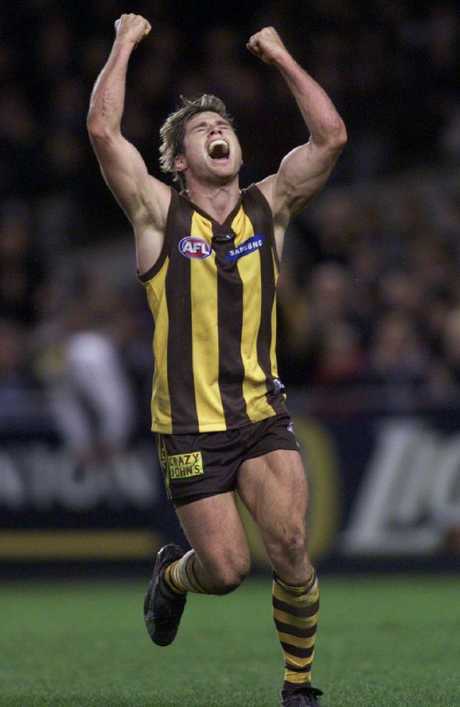 Speaking to the Herald Sun, Crawford - who will join fellow Hawthorn great Dermott Brereton on the show - said he's up for the challenge. "I was ready to change things up and as you get older you want a different challenge," he said. "I had to listen to what my heart was telling me, so I decided to commit and go for it." I'm A Celebrity … Get Me Out Of Here! airs Sunday to Thursday, 7:30pm, on 10.